Do you know that only a Few Impressive Explainer Videos are enough to Promote Your Business? 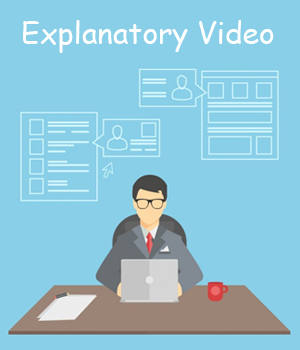 The practice of developing long slogans or conventional movie-like promotional videos is now obsolete, and is replaced by the production of short and interactive explainer videos that are perfect in every aspect.So what exactly is an explainer video? It is a modern marketing tool that has proved to be extremely advantageous in increasing customer turnover. It is a quick means of letting your customers know who you are, what you do, and how they can benefit from the services/products that you offer.At SeekClip.com, our aim is to provide our clients with catchy and unique explainer videos that will give their businesses a visible boost. SeekClip.com has mastered the art of producing meaningful explainer videos. We have many years’ worth of experience on our hands, which means that you can fully trust us for the job.Our goal is to deliver quick and personalized services to all our clients, regardless of the size of their businesses. We do not believe in making false claims about our services, and our portfolio is a depiction of all the hard work that has been put into each and every order by our expert team. This is why we have many clients from all over the world, who swear by our services, and keep coming back to us in times of need.Our reliability as a competent explainer video production service can be seen from the our valuable client’s testimonials and the client’s portfolio displayed on our website. We are unlike other companies that displays competitors work on their site. 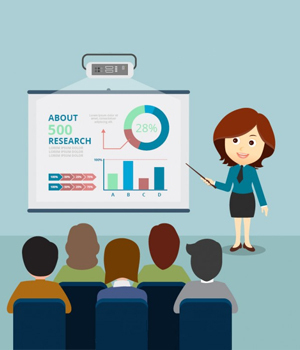 An animated explainer video is an attractive promotional tool for your business. Through this means, conveying necessary information to your target audience about your products or services becomes much easier, thereby increasing the chances of a greater customer turnover. Hence, make your marketing campaign impactful by hiring us!While creating animated videos, we make use of the latest technology, such as 2D animations, handwritten styles, 3D animations and stop-motion animation. As a result, these precise explainer videos guarantees to attract viewers, and deliver your message to them in a hassle-free way!